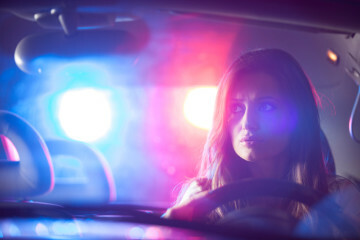 So You've Been Pulled Over… Now What? 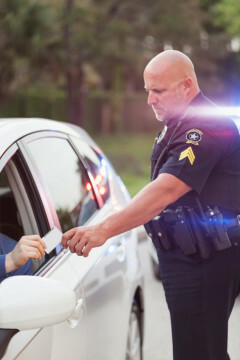 Home » Auto Insurance » So You’ve Been Pulled Over… Now What? 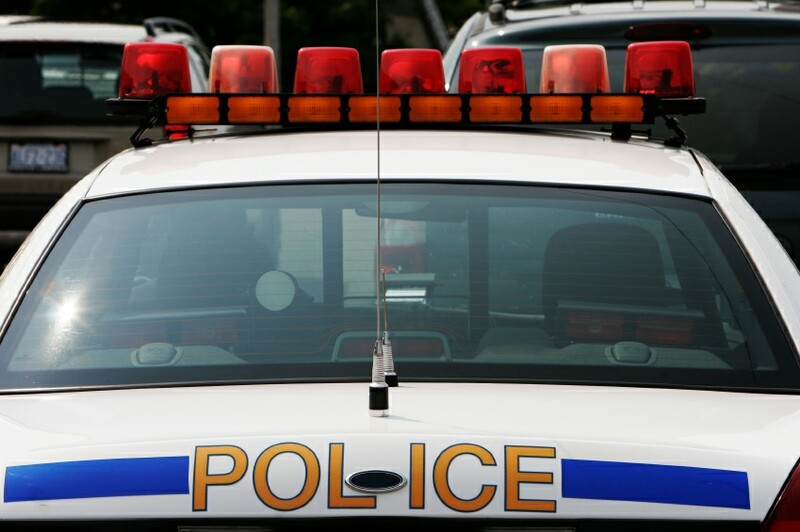 So You’ve Been Pulled Over… Now What? Even if you’ve never broken a law in your life, getting pulled over can be scary. “Will this affect my auto insurance?” “Have I broken some law I’m not familiar with?” “How much will a ticket cost?” All of these questions and more might flood to mind when you’re pulled over, but it’s important to remember to stay calm – if you’ve done nothing wrong, you probably have nothing to worry about. The officer, however, must treat the situation as if their life is on the line. Pulling over immediately is usually a good idea, but if the area is dark or unsafe, drive to a safer area like a well-lit parking lot. If you plan on driving to a safer location first, slow down and turn on your turn signal to indicate your intentions. If you’ll be driving far, call 911 and tell the operator that you’re being pulled over and you’re driving to a safe location. The 911 operator will relay this information to the officer pulling you over. You don’t have to be swerving in an out of traffic for a police officer to pull you over. Now, we could write an entire article on knowing your rights, so let’s just go by the rule of thumb here: Don’t argue, don’t act hostile, and record the interaction if you believe the officer may be trying to take advantage of your situation. This entire situation is stressful for all parties involved, but there are multiple ways to show the officer that you’re cooperative, and this could ease the situation significantly. As soon as you’re safely pulled over, turn on in-car lights and roll down the driver’s side window as well as any additional tinted windows. Remove the keys from the ignition, place them on the dash, and put your hands on the wheel in plain view. Make all movements very slowly and clearly state your intentions before you reach for anything. You’ll likely be asked for your license, registration, and proof of insurance, and if you’re driving without insurance, even a cheap car insurance plan could keep you out of trouble. When it’s time to speak to the officer, be brief and clear in all of your statements. Don’t speak first, don’t interrupt, and don’t try to crack jokes. Unless you’re extremely confident in your knowledge of your rights, you should follow any orders given to you by a police officer. If they’re legally allowed to do something and you try to stop them, they will likely respond with force. 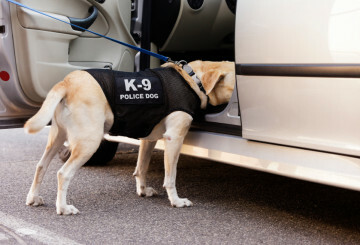 If an officer requests to search your car, you can say “no”, and while saying “no” isn’t probable cause, the officer can claim to have probable cause without evidence, and the court will likely defer to the officer’s judgement. We already covered this, but it bears repeating, especially at the end of a stop. The officer will likely give you a warning, a ticket, or worse, and arguing with them won’t make the situation any better. If you feel you’ve been treated unjustly, the best thing you can do is get the officer’s name and badge number, record the interaction, and make an appeal in court. Until then, plan ahead, and compare auto insurance quotes to make sure you’re getting a good deal. License, registration, proof of auto insurance… This isn’t all you’ll need if you get pulled over. Learn your rights and how to react.